Added on September 16, 2013 by Luan Luu. Added on February 13, 2013 by Luan Luu. 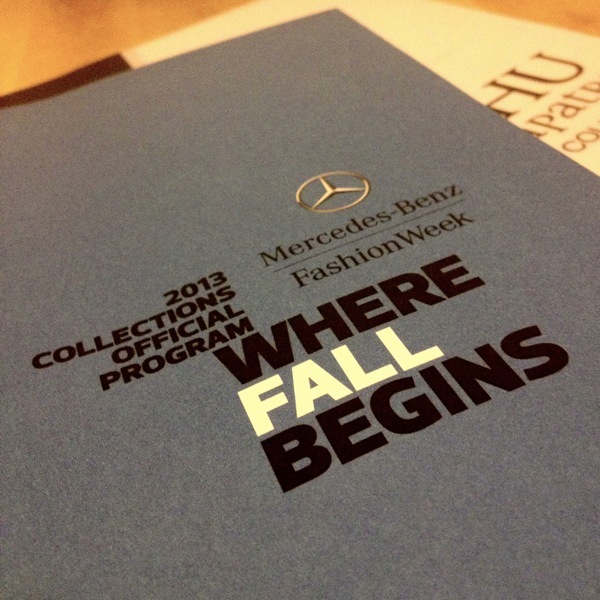 Had a great time at Fall Fashion Week, my all time best one so far. Lots of fun and craziness backstage and barely any sleep, but it was all worth it. Added on December 16, 2012 by Luan Luu. Also added a section for weddings. Hopefully I'll have some more loving couples to shoot soon. It's a little stressful making sure you get all the right shots when things are moving so quickly. But it's also very fun meeting new people, hearing their stories and seeing the outcome of the shots as they come together and tell a story of their special day. Added a page for my Production work published earlier this year shooting with the young and very talented Photographer An Le. Added on September 24, 2012 by Luan Luu. Finally got around to putting this site up. I'm still going through my archives so many more uploads coming soon.